Build Your Nest! 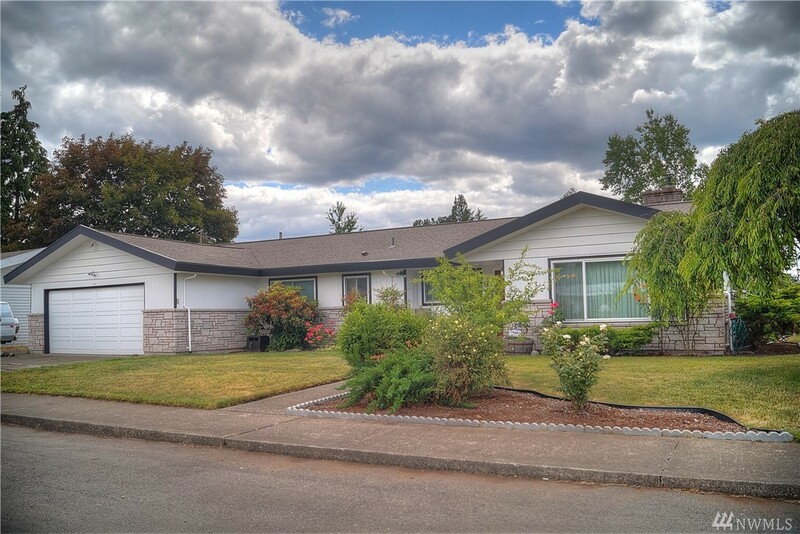 You'll love this 3-bedroom/2.5-bath home in the desirable Mt. View neighborhood. Full of light & tons of windows. Large living room w/wood stove insert & built-in bookcases. Bright kitchen w/tile counter tops & slider door that leads to covered back patio. Informal dining room too! Large den w/doors leading to additional covered patio & hot tub. Updated baths & flooring. Nice laundry room. Attached 2 car garage. Large fenced yard w/storage shed and raised beds. Close to schools.